So – to get started, I’ve created a use specifically for automation in the directory used to control access to my subscription. 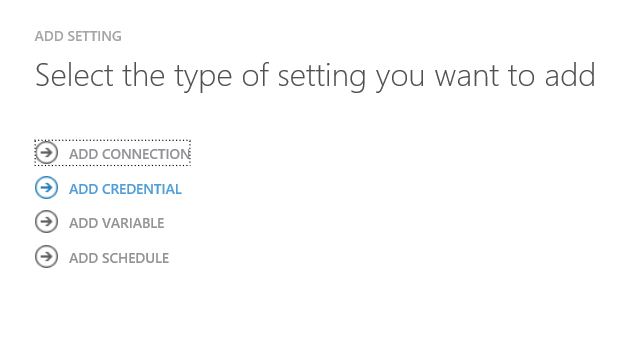 at this point in time Automation will only work with ‘organisational uses’ (i.e not a Microsoft-Account user) but that’s perfectly fine for me. The User was created as a normal ‘User’, it did not need to be an administrator of any type. 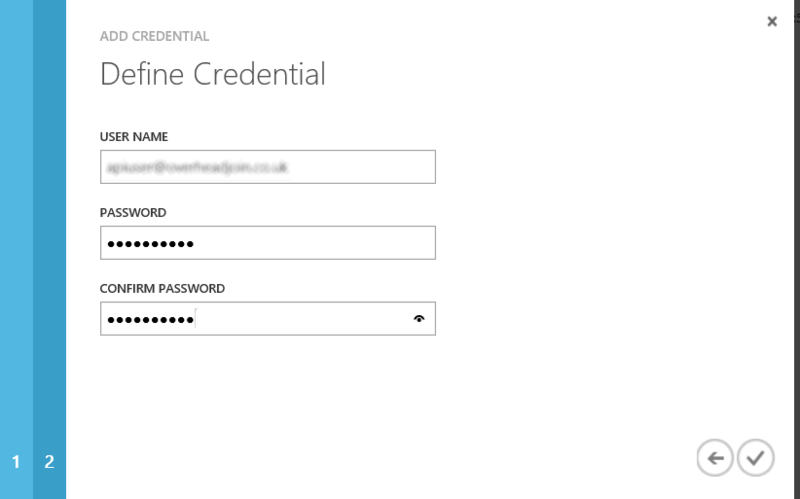 Next, I’ve added the user as a co-admin of the subscription using the Azure Management Portal. Following that I signed-in to the management portal with that user which gave me the opportunity to change the temporary password to a permanent one. 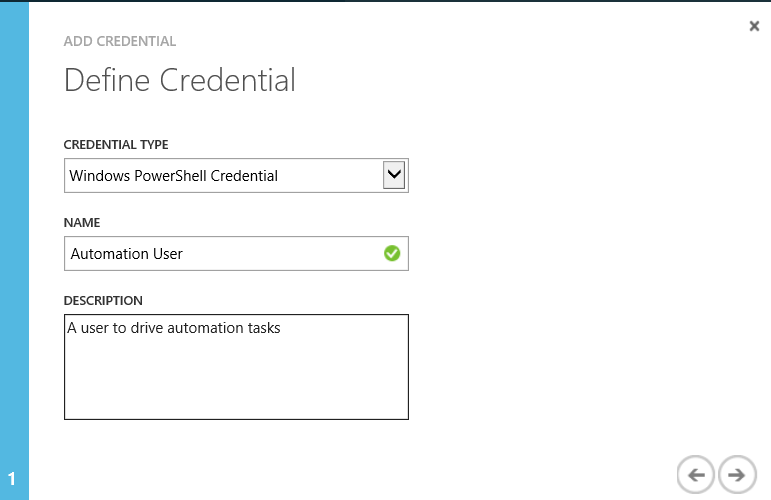 $cred = Get-AutomationPSCredential -Name "Automation User"
Select-AzureSubscription -SubscriptionName "<subscription name here>"
One of the mistakes I did initially is to specify the Azure Active Directory username when calling Get-AutomationPSCredential instead of the friendly name I assigned when creating the Credential asset which resulted in an authentication error.